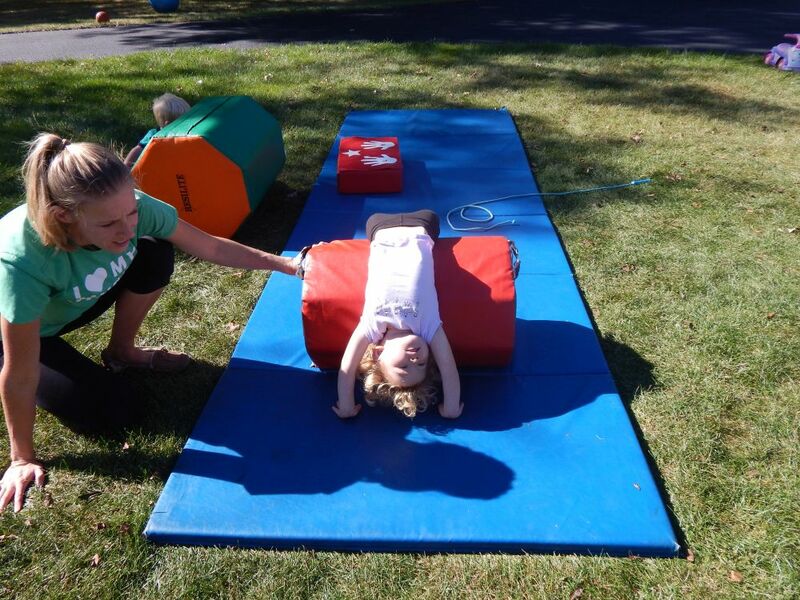 Tumblin’ Tigers Gymnastics, LLC is a mobile gymnastics organization dedicated to providing the highest quality gymnastics training and motor skill development by teaching skills through progression in a safe and fun environment for children. 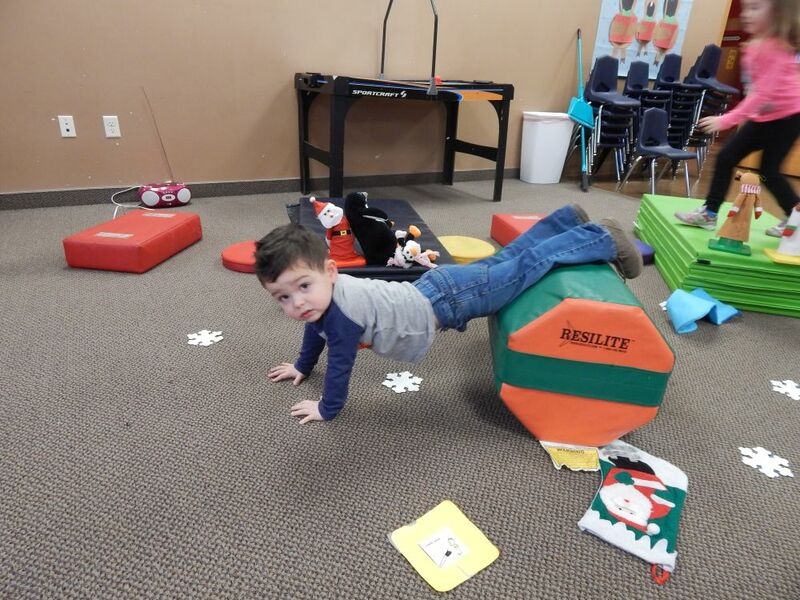 Tumblin’ Tigers provides opportunity to help improve strength, coordination, balance, spatial awareness and self confidence. 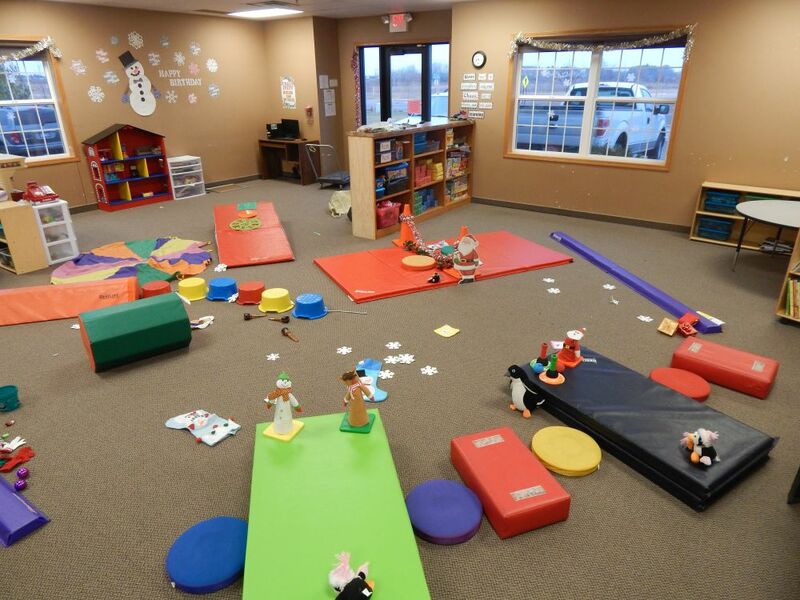 We provide individualized training to enhance personal development. 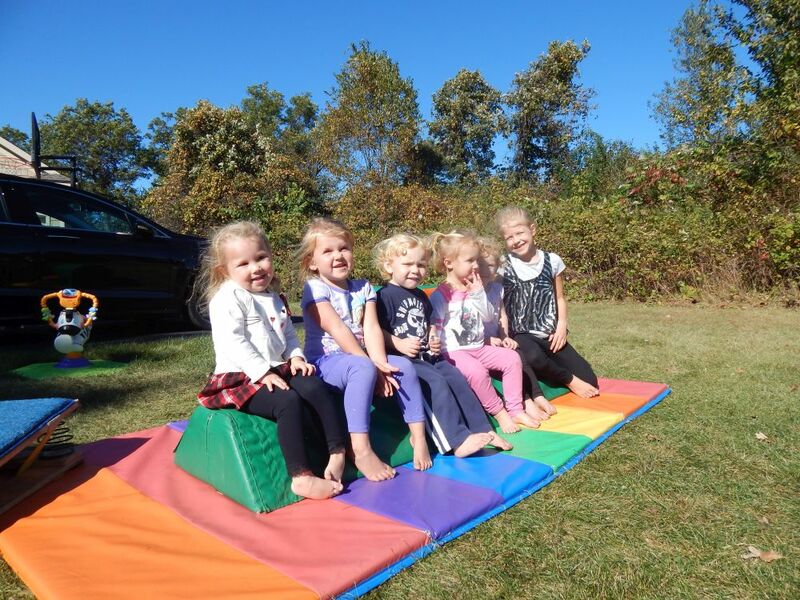 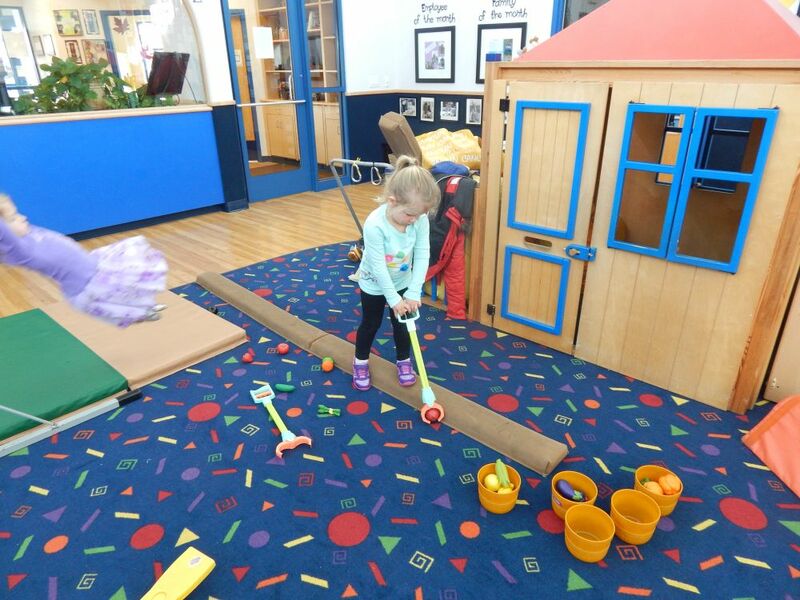 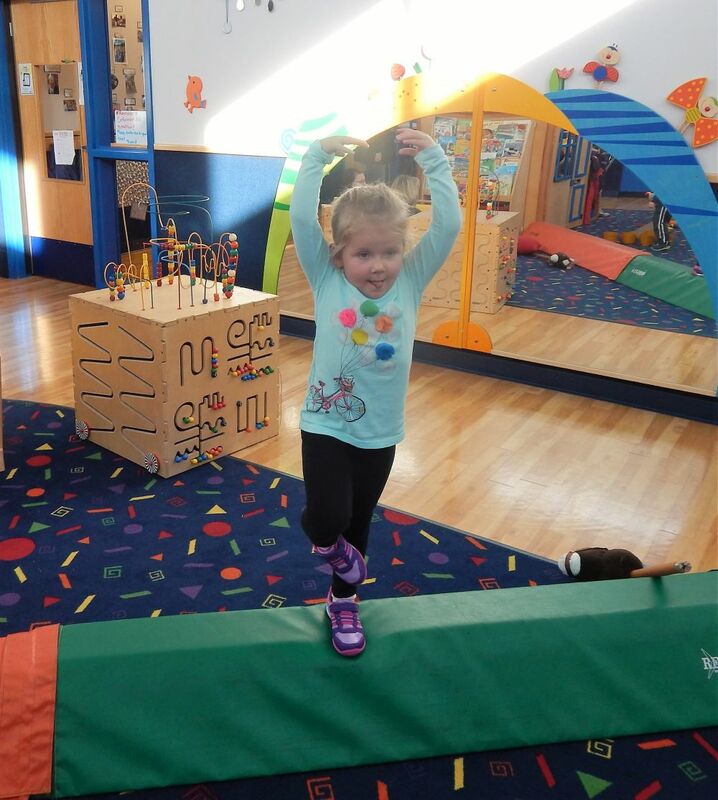 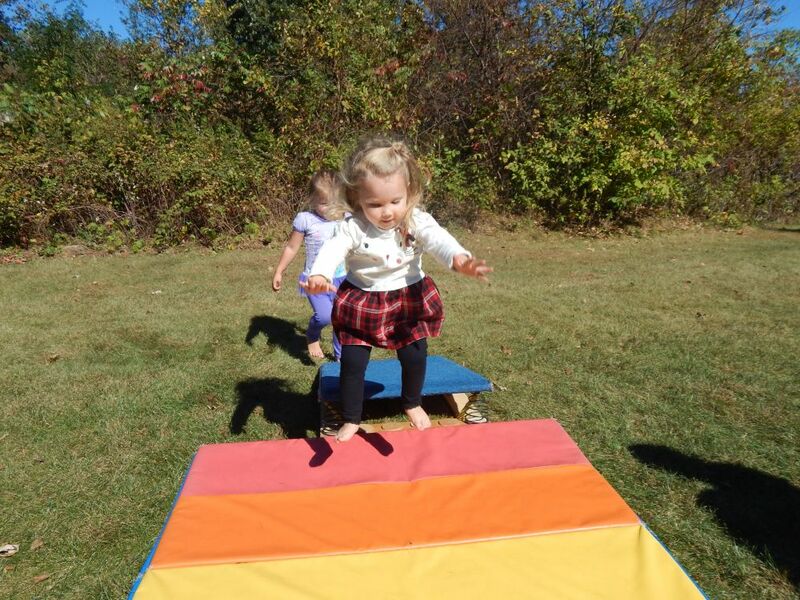 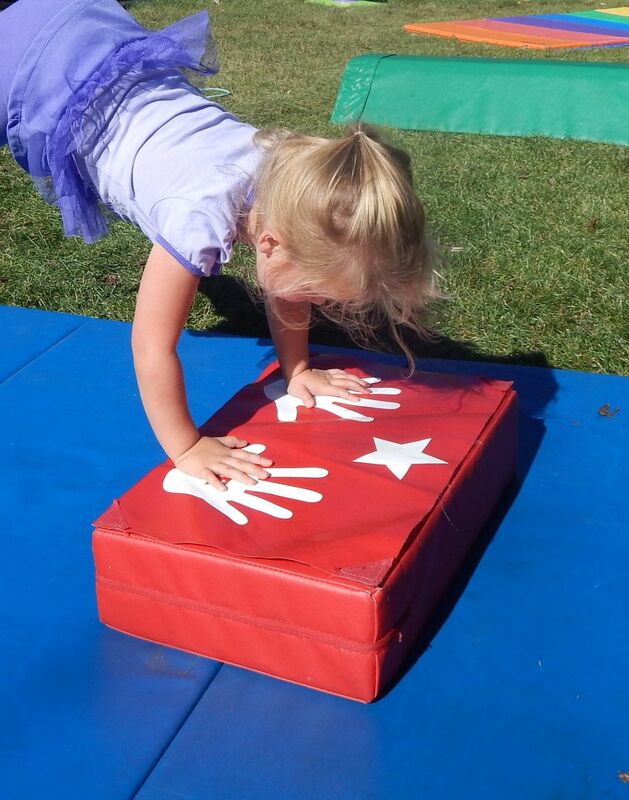 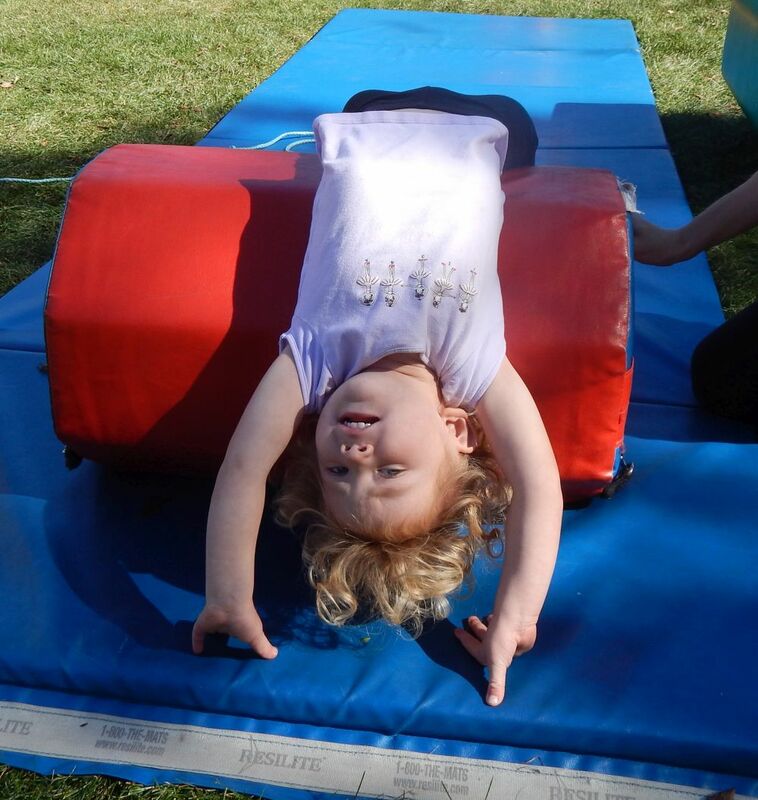 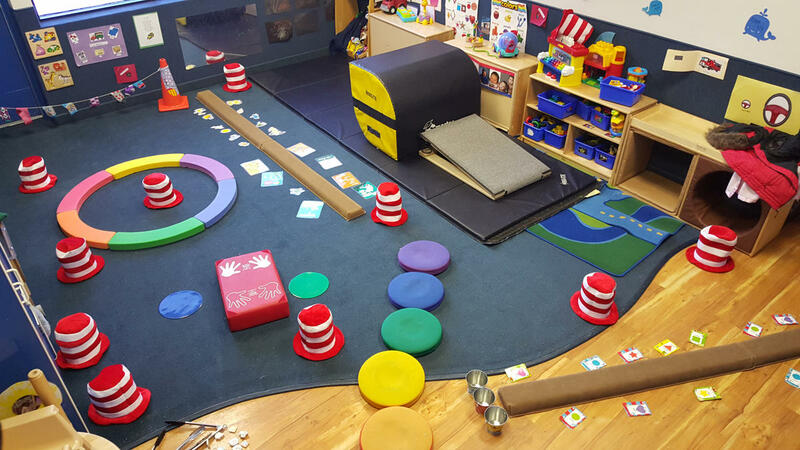 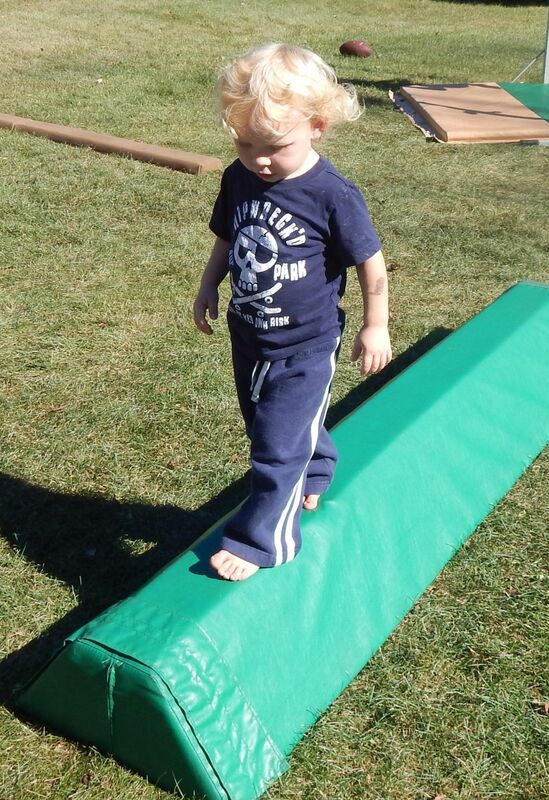 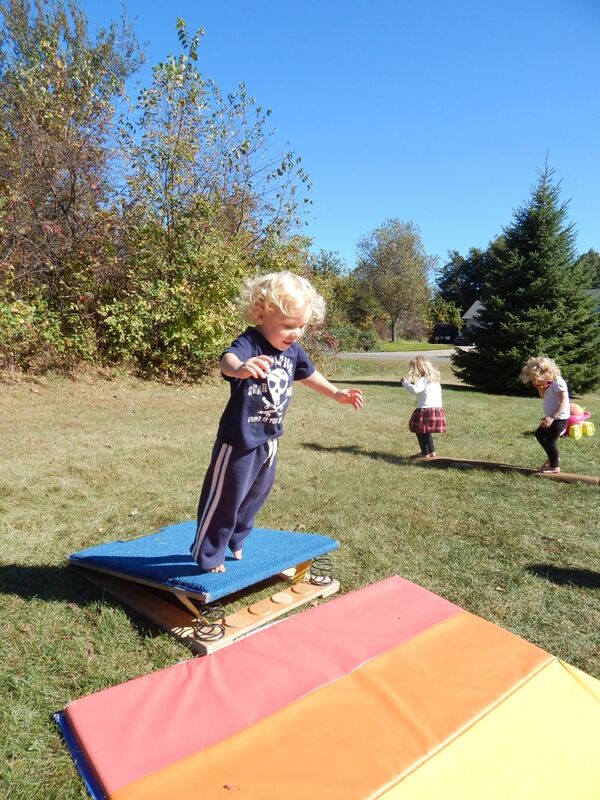 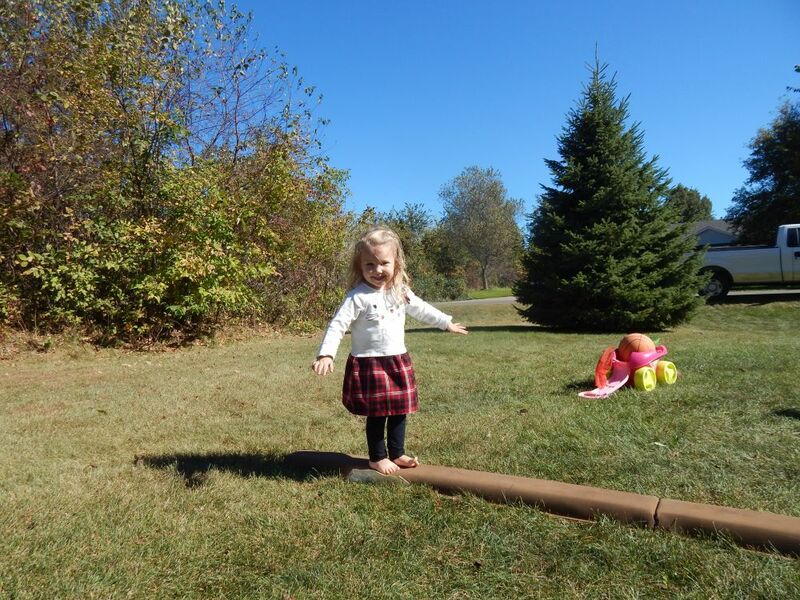 Tumblin’ Tigers enhances children’s physical, mental and emotional development. 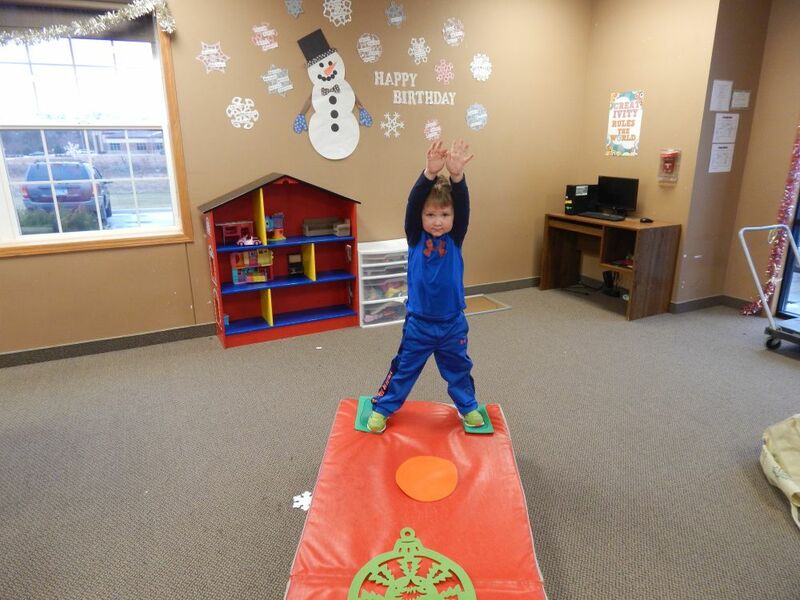 Our #1 Goal is to improve children's self-esteem with constant positive feedback. 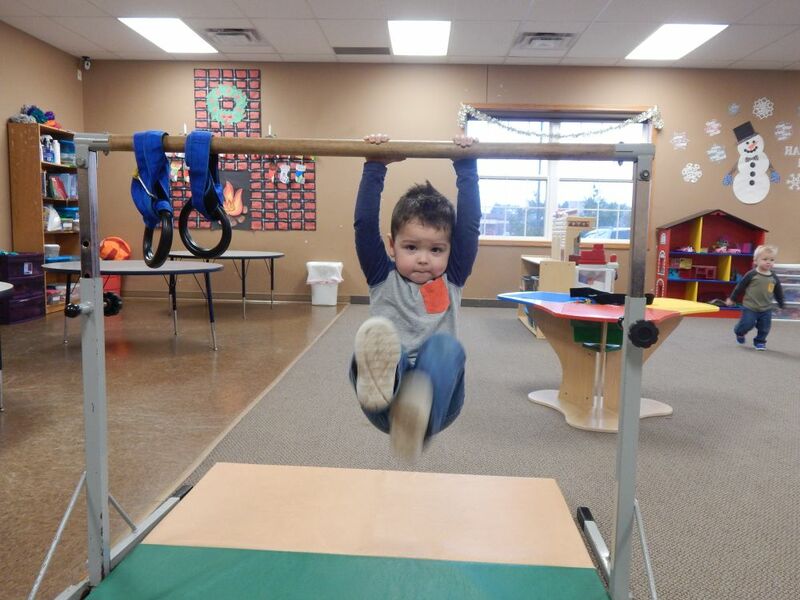 Children will achieve success in every class! 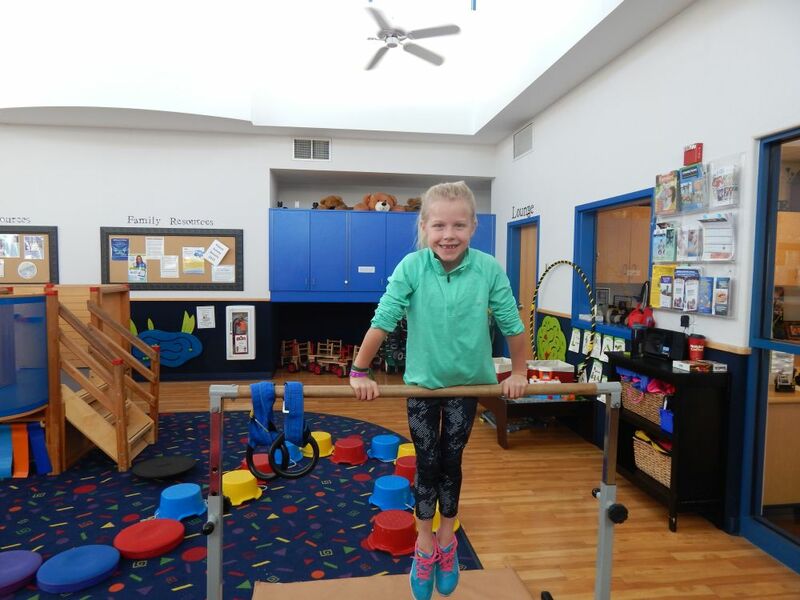 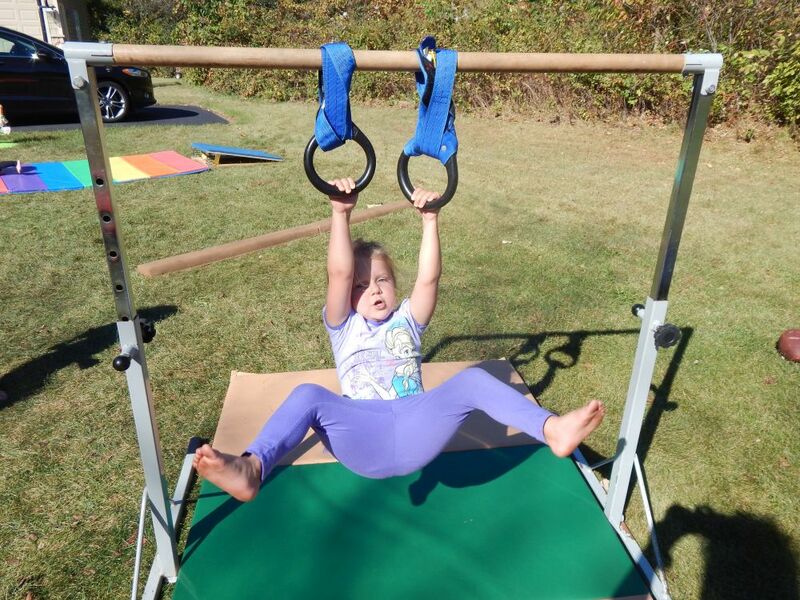 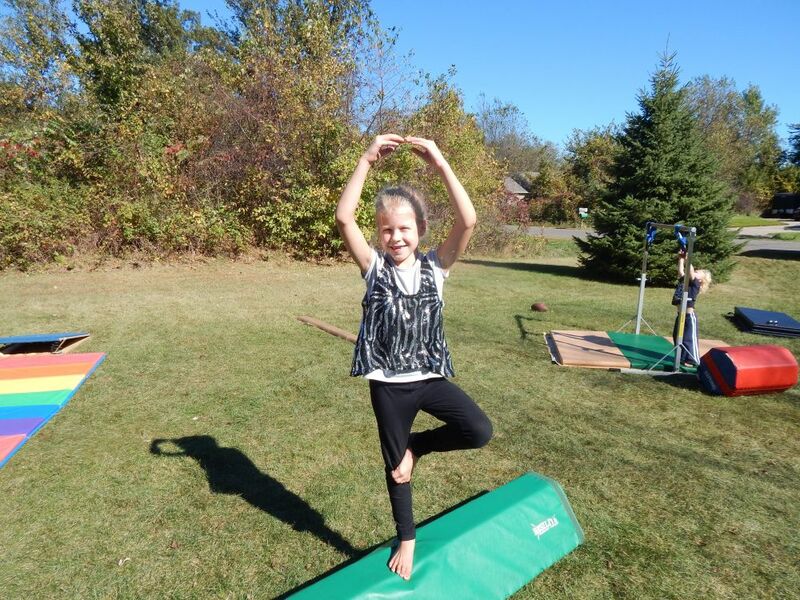 In all classes an emphasis is placed on using movement education as a springboard for developing the physical, mental and social skills necessary for success in gymnastics and beyond.